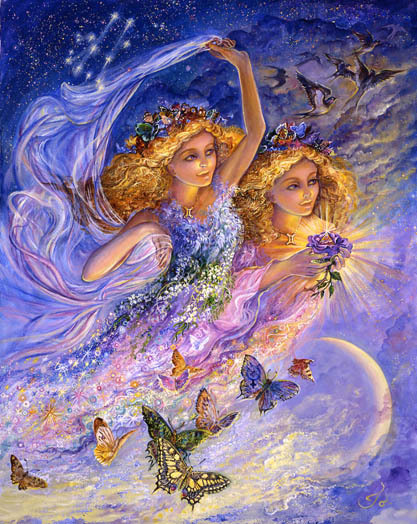 Yesterday, Mercury, continuing its retrograde motion, transited back into the sign of Gemini. This changes, somewhat, the nature of what we’re reviewing. 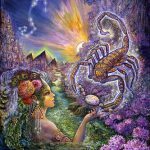 Last week, while Mercury backtracked through the early degrees of Cancer, the family, old feelings, sibling relationships, and home environments may have been the focus. 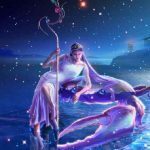 As Mercury continues to backtrack through Gemini, sibling relationships may be reconsidered, along with neighbors and neighborhoods, communications, beliefs, and the condition of our mindset. As Mercury aligns with the Sun tomorrow and Friday, a “missing piece” of your personal puzzle may be highlighted. 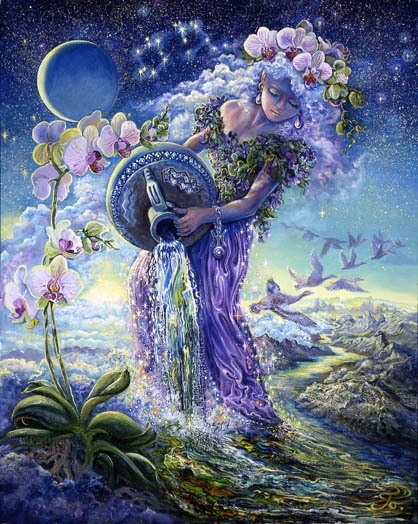 On Friday Chiron turns retrograde, remaining so through the first weeks in December. This presents an opportunity to review past traumas and to put those into a realistic perspective. What may have to be acknowledged is the extent to which we have confined ourselves, through past injury and trauma, and how resistant we’ve become to complete freedom. It is possible to build an identity around feeling safely confined. 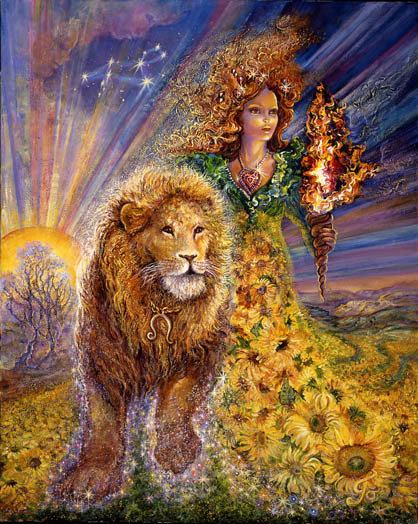 While Chiron retrogrades, we may see how that has allowed us to survive, but not really thrive. It’s now time to clear the decks for a complete recovery of freedom and our ability to move into the future. We may revisit something that’s been missed… something that holds the key to recovery and full integration. 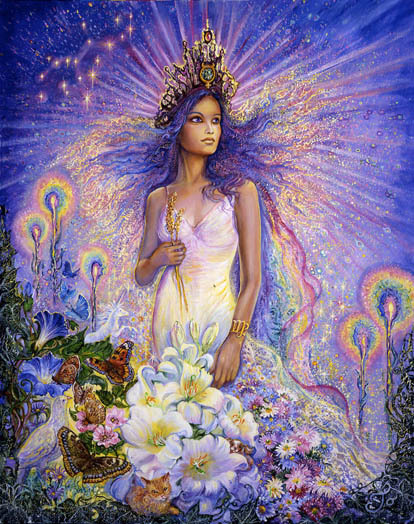 Saturday’s Solstice gives us unusual access to higher realms, transcendent perspectives, ancient wisdom. 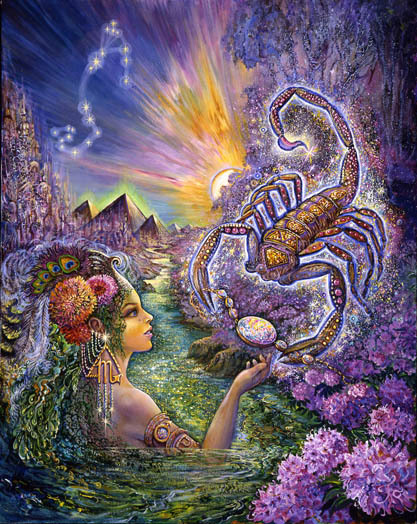 The Sun enters the sign of Cancer on Saturday, changing our creative focus and the way we express our unique talents and skills. 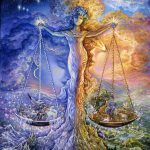 Venus and Juno’s movement into the sign of Gemini, this week, changes the focus to a reconsideration of how logical, clear, and factually-aligned our thinking and communication actually is, especially where relationships and commitments are involved. Have a wonderful week and, as always, thanks for reading! The heat begins to rise again as actions in relationships may intensify anger, and clash with your desires. You may be feeling that it’s become impossible to make decisions, to feel confident, and to follow through with any consistency. 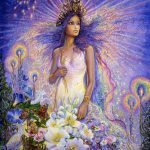 The future course of your relationship may remain “up in the air.” As you attempt to heal from past traumas involving financial collaborations, betrayals, and old psychological programming, it may be time to consider how far you’ve come. It may also be time to identify what remains unfinished and, even more importantly, why it remains unfinished. Consider what your life would be like if you were completely healed of all past traumas and expected to thrive? What would change if the current struggle was eliminated? What fears would you then have to face? 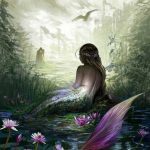 As Mercury continues to retrograde, it may be time to face what you haven’t been able to face in the past. It’s time to uncover and recover the missing piece that holds the key to your ability to thrive, not just survive. 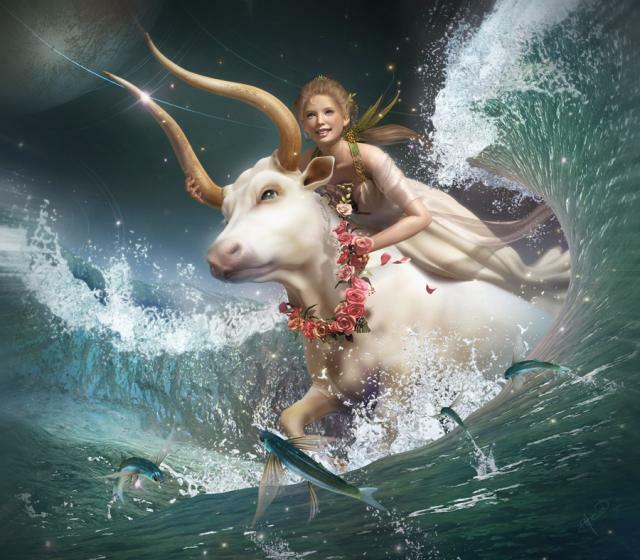 This week Venus enters the last degrees of Taurus as the need to adapt to an unfamiliar, and probably less comfortable approach to life presents itself. The pace of life increases and conflict regarding your work, responsibilities, and maybe your health, begins to heat up again. Your advantage is that, over the past several weeks, you may have experienced moments of pure pleasure and a glimpse of what you’d like your life to be all the time. It’s time to consider the value of communicating in an honest, anger-fee way with a partner (or another) who can help you figure out how to routinely make your life more enjoyable and relaxed. Using another’s perspective and ideas is a resource you can learn to use more effectively. By the end of this weekend it will be time to consider another’s ideas for expanding your world in more satisfying directions. It’s time to consider the value of communication, connection, and “bouncing ideas off of another” to improve your quality of life. It’s not necessary to always have all the answers. Conversations can increase your sense of satisfaction and security. Isolation is not your friend this week, but friendly conversations and a different perspective on your options might be. 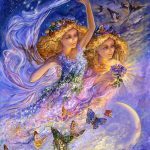 As this week winds down, Geminis may receive some important information that improves their quality of life and energizes, in some particularly enjoyable way, a new beginning. Support and validation may surround you as you settle into yourself and begin to grow from there. 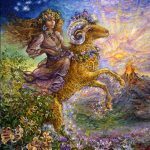 Geminis are at the very beginning of a refreshing 10 month cycle, though it may initially involve some backtracking, recovering, or restructuring of communication projects. 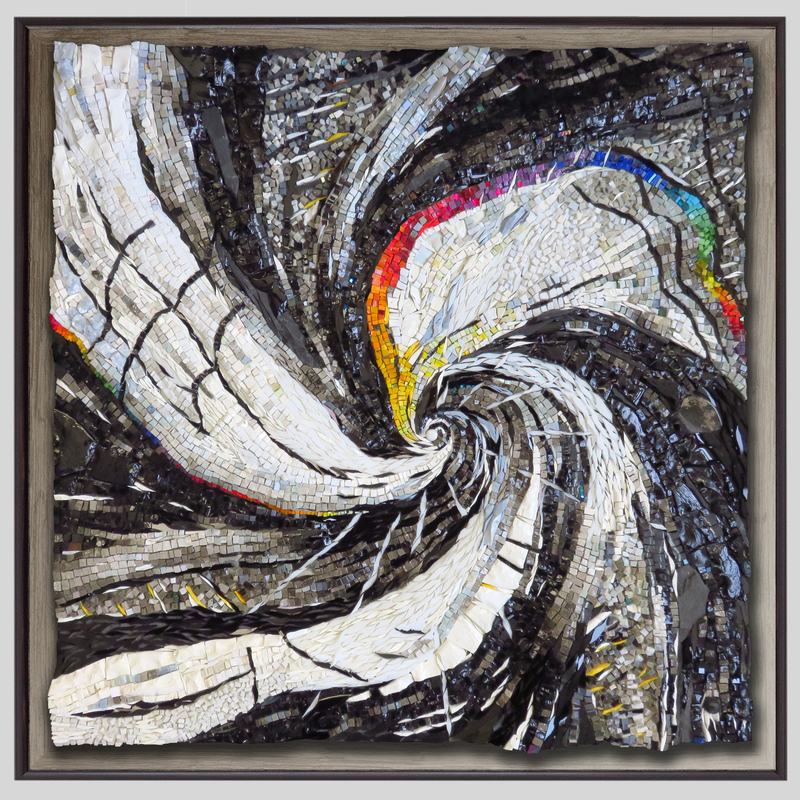 Analyzing the pieces is giving you the opportunity to synthesize in ways that reinforce authenticity. The challenge is letting go of old methods, work habits, and guilt that you’ve become attached to. 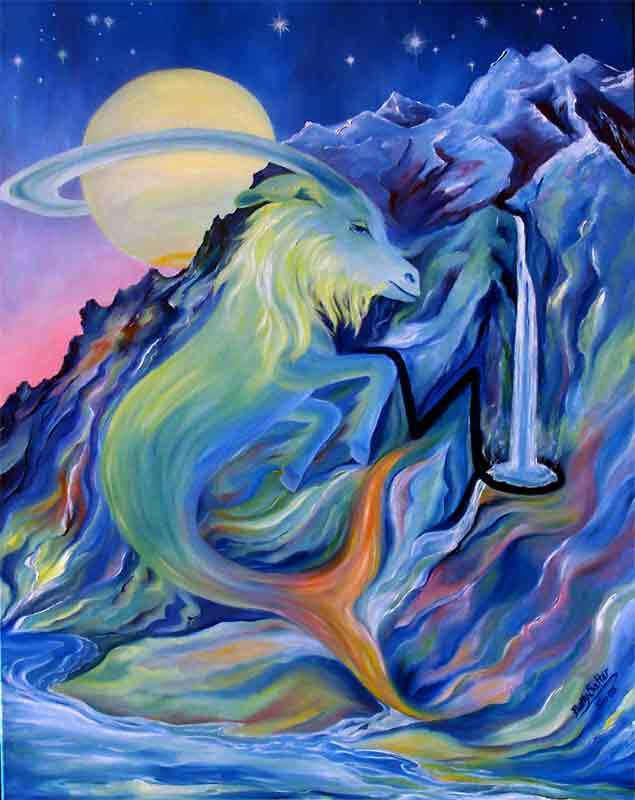 As Chiron retrogrades you begin to see how these attachments have both protected and undermined you professionally and confused your sense of direction. Better strategies are now possible because your vision is deepening in ways that provide more clarity. Solidifying your new direction is less than 3 weeks away. Memories emerge left and right this week as you encounter dreams, synchronous events, and various triggers from all directions. Information that has been hidden or forgotten since the beginning of time (I mean that both literally and figuratively) is remembered and integrated. What is being most affected is your perspective on health, the responsibility you feel to be an uplifting and optimistic influence on others, domestic routines, and how you deal with guilt. It may be time to let those go. As the week begins, you have the option, through relaxation, indulgence, and connection with friends, to feel more comfortable and supported with the changes you want to make… and the updates you want to integrate. Friends or groups, through their love and grounded approach, encourage new methods, perspectives, and a more guilt-free way of life… just in the nick of time. Heating up is conflict between family relationships, old feelings and your urge to break free. As you become the strong voice of authority over your life’s direction, it’s time to gracefully side-step resistance and move forward. This week you receive a piece of information that allows you to see your way clear to end a chapter of your life. That chapter most likely involves emotional attachments, home, family, or your roots. There is a review or transition process occurring that extends through the third week in July. 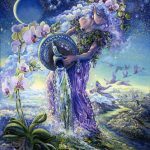 During this transition, past emotions may come to life in powerful ways. The influence of your mother, what’s been sacrificed, and the cyclical nature of endings may present more clearly. The old axiom of change being “the only certainty in life” may take on new meaning. This is the time for cleaning and clearing on all levels. It’s time to throw away whats no longer needed both emotionally and on the physical level. It’s time to clear the decks for new beginnings. It’s time to integrate lessons learned and to allow new ideas and visions time to mature. Leaving no stone left unturned, nothing important left unsaid, and no expression of gratitude neglected, it’s time to understand that the success of new beginnings depends entirely upon the the quality, thoroughness, and graciousness of your approach to this important ending. New beginnings are right around the corner. 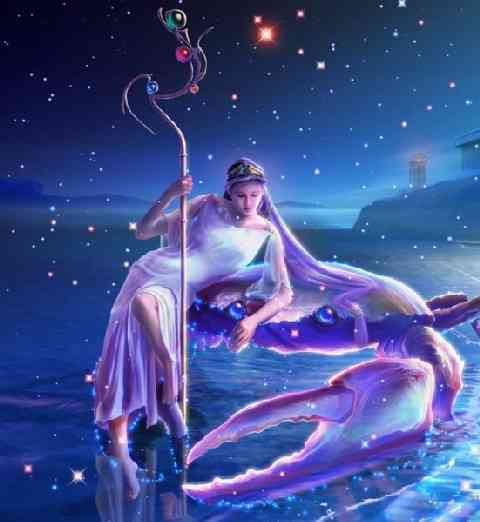 This week Mercury, your sign ruler, retrogrades back into Gemini, deepening your thoughts and communication in ways that influence your style and approach to life. As you review your current approach, new insights may clarify what’s flawed, what needs improvement, which life direction is most aligned with your true nature, and how to be the final authority over your life without feeling guilty. It’s important as well understand how to best use your exceptional critical eye to make things more interesting both professionally and at home. The universe is giving you time reconsider some critical aspects of your life before its time, at the end of the month, to get back in the game. 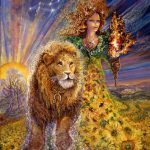 As Chiron retrogrades, it now seems necessary to weigh the benefits of confining and protecting yourself versus freeing yourself completely through a deeper advancement into the healing process. A broader perspective on your past allows you to see how the struggle to survive is different from the joy of thriving. It’s important not to be side tracked by old issues. The time for a final break and a new life direction may be approaching. This week, as relationships are considered, the consequences of ongoing emotional growth and changing beliefs challenge your ability to stay “on track” and focused on goals. As old conflicts heat up, you realize that there is still more work to be done. Fitting the “new you” into old relationship patterns is difficult. Updating the framework and structure of relationships, especially financial agreements, is an ongoing process that can feel especially frightening and gut-wrenching. But, as the week begins, there is less resistance than usual. Support comes from professional and personal realms and it becomes easier to transform old financial arrangements. This is a fortunate development because, by the end of the week, you will enter a cycle of expanding your life in ways that make it much more interesting. The resolution of some aspects of financial trust and support must be purged and resolved so that you can take full advantage of these upcoming opportunities. This week seems especially critical in that regard. Stirring in the background of your life is the urge to complete a healing process that has encouraged the dissolution of guilt, old,ineffective methods, beliefs about your role in the workplace, and some perfectionistic or victimization tendencies. 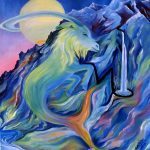 This week, as Chiron retrogrades, you are taken deeper into that process so that new insights and new patterns can emerge. This week, Mars, presenting himself as a charming compromiser for the past seven months, seems to be growing impatient with the unnaturalness of his current disguise. And you must be too. The full extent of how much you’ve actually compromised and tolerated remains immeasurable. The ability to be decisive has been diluted. But, as conflicts heat up, this week may present your the stark nature of the choices laid out before you. What you have constrained, for the better part of a year, has been the part of you that wants to be boldly assertive, to take charge as a transformative leader, and to operate independently within the workplace. If you’ve experienced a health challenge, this could be a warning sign of overwhelming inner stress and conflict. But even if you haven’t, things will be changing over the next month. 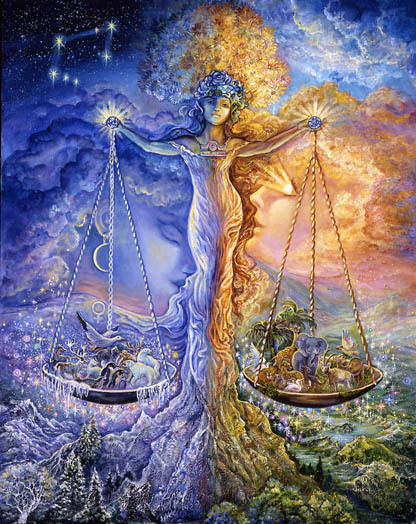 Mars in Libra has been a challenging exercise in purification, sacrifice, and exploring your inner life. It’s been a transitional phase of extended length indicating that there was much to be purged before important insights could emerge. This week intensifies you inner focus, encouraging you to abandon any remaining dishonesty or distortion, as the newly purified, freer, more effective you prepares to emerge next month. What may be emerging is the opportunity to tailor your own unique form of genius and creative output to the needs of the community, groups, or friends. On one hand you may be thinking of this process as restrictive… having to compromise the integrity of what you’ve created or unnaturally “toning down” your boldness. It may help to think of your current situation in terms of finding something akin to a “jazz musician cooperative” where you tune into the harmonious nature of what’s happening, freely express your own brand of genius in ways that contribute to and intensify the beauty of the whole, making yourself part of a more powerful group influence that essentially supports who you are. You may need to make some adjustments that feel unfamiliar and new. You may have to find a different venue that is more open, trusting, and appreciative of your innate talents and judgement. Thinking about different aspects of expanding your creativity is important now as you’re about to experience a shift that opens the floodgates to inspiration and creative flow. You’re about to enter a year long period of prolific artistic output. It’s important to figure out, over the next couple weeks, what might provide you with a collaboration that needs (and provides the freedom for) your most unique contributions. 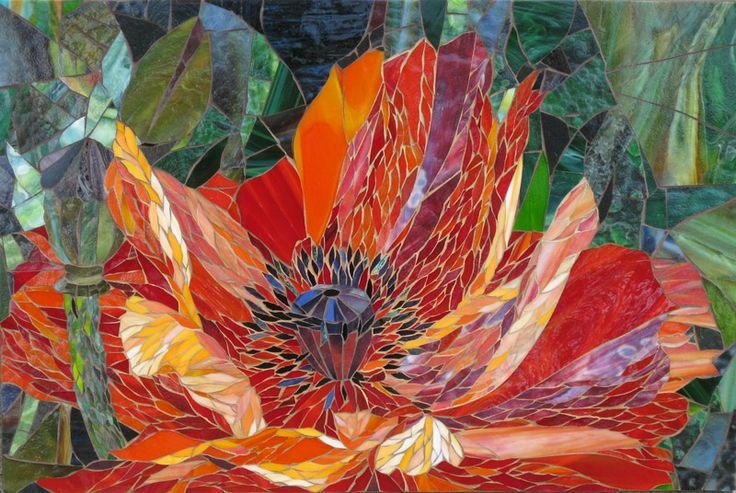 It seems that, over the past couple years, you’ve been navigating your way through a healing process that required brutal honesty and the willingness to uncover whatever it is you’ve uncovered on your way to making yourself whole. 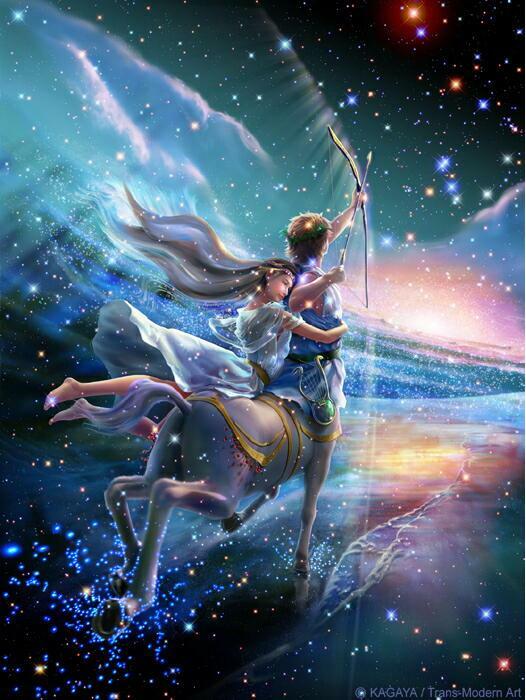 You’ve come a long way and Chiron’s change in direction this week will make it easier for you to complete the process. It’s time to go a few levels deeper to uncover and root out the resistance that remains. It’s time to look at how you’ve structured your life in ways that are unnecessarily confining, in ways that provide a safe harbor but no room for flexibility or growth, that allow you to survive, but not really thrive. For clues, look to what you consistently agonize over, complain about, and wish was different as you continue to resist taking some bold action that would actually set you free. Heating up this week is a stark reminder of the choices you face. The astrology points to a “culprit” that may be lurking within the nebulous nature of your immediate environment, in the confusion of your relationships with siblings, in the murkiness of your communications, or within a mindset that remains deliberately non-commital and escapist. 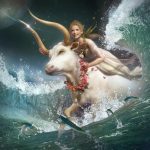 Fortunately Neptune is providing the means for you to transcend well-fortified barriers and your impenetrable style to uncover the missing piece that finally puts your life in order. But you have to be willing to soften your stance and to change beliefs that restrict but no longer make any sense. There is no denying the amazing progress you’ve made, over the past couple years, in the direction of facing your fear of exposing the real you within professional realms. Undoubtedly this closed some doors for you, but, at the same time, intensified your healing powers, and overall influence and impact. There remains some work to be done, however, involving your willingness to let old, entrenched patterns dissolve – old patterns that initially formed when you concluded that you couldn’t trust others, yourself, or the world in general. 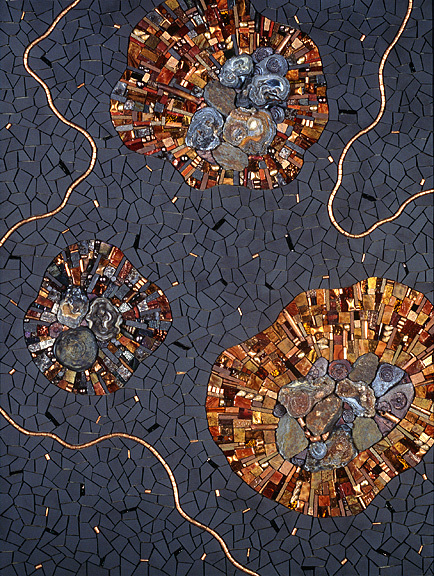 The old patterns have perfectionistic overtones, themes of irresponsibility, betrayal, escapism, and victimization. They affect how clearly you see value in yourself, your resources, your innate talent, and ability to build financial security. They may negatively affect established collaborations. 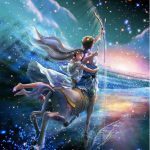 As Neptune and Chiron retrograde you are assisted in advancing to deeper levels where it’s possible to dissolve well-fortified barriers and to finish the healing process that began in October of 2012. You can cooperate by regularly quieting your mind, nurturing a mindfulness toward automatic responses that spring from old patterns, setting intentions to soften your stance, and deliberately trusting someone trustworthy to help you fully recover. Pisces is approaching the end of a year long quest where they’ve taken on the role of upholding contracts they’ve made with themselves, keeping promises to themselves, and protecting their own integrity. After noticing how far afield they’d flown, being what others wanted them to be, putting others needs before their own, and, essentially neglecting what was most unique about them, Pisces decided to turn things around… to become more loyal to themselves while, in the process, becoming more genuinely loyal to others. As energies begin to wane, it’s time for one last push in the direction of healing and striking gold. This week it’s time to dig deeper, to look for clues as to what remains undone, to notice and eliminate habitual tendencies to sacrifice independence and personal desires, to take on responsibilities that aren’t yours, and to assume that imperfect relationships reflect your own personal failings. It’s time for some quiet reflection noticing how far you’ve come and how most of the work has already been done. The reward that you’re soon to find is the emergence of a new, child-like ability to immerse yourself in work that you love, improving health, and the satisfaction a loving commitment to yourself provides.